Allstar Plumbing & Drain Cleaning offers fast, friendly, affordable drain cleaning in Palm Beach County, FL and surrounding areas. Allstar Plumbing is a Palm Beach County drain cleaning expert - call now to solve your drain cleaning and sewer cleaning problems! 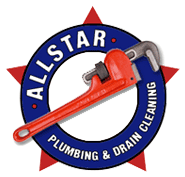 Allstar Plumbing offers fast response, local drain cleaning solutions throughout Palm Beach County. Clogs, blocks, or obstructions? 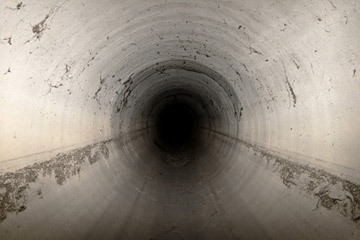 We have the drain cleaning equipment to clear any and all of your drains and sewers. We're here to clean, unclog, and unblock your drains - and repair them if need be. Grease, food, tree roots? Not a problem. 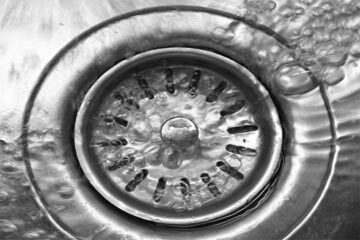 Let us tackle any of your drain problems - call today for expert Palm Beach County drain cleaning. 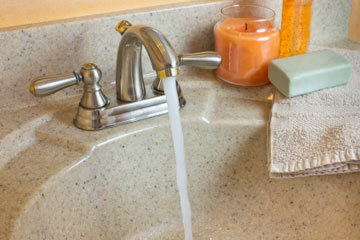 In addition to drain cleaning, we are a full-service Palm Beach County plumber. West Palm Beach FL, Palm Beach Gardens FL, Boynton Beach FL, Boca Raton FL, Delray Beach FL, Lake Worth FL, Jupiter FL, Palm Beach FL, South Bay FL, Wellington FL, Juno Beach FL, Palm Beach Shores FL, North Palm Beach FL, South Palm Beach FL, Manalapan FL, Palm Springs FL, Briny Breezes FL, Hypoluxo FL, Mangonia Park FL, Haverhill FL, Lake Park FL, Boynton Beach FL, Lantana FL, Lake Clark Shores FL, Royal Palm Beach FL, Riviera Beach FL, Green Acres FL, Tequesta FL, Highland Beach FL, Atlantis FL, and Ocean Ridge FL.